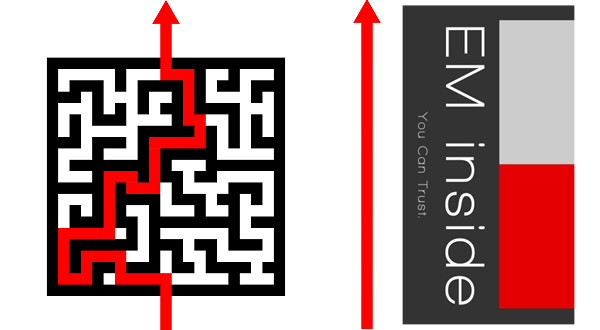 The current informational media available like clinical journals, textbooks, magazines, newsletters, brochures, etc, are not effective at communicating ground breaking ideas required for EM development. 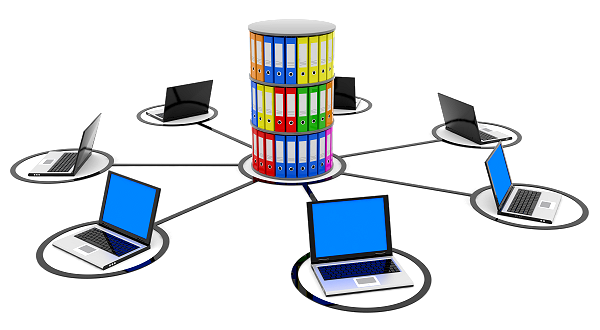 Journals & textbooks publish only peer-reviewed research & clinical articles, whereas magazines & newsletters lack the power needed to exhibit a serious idea. 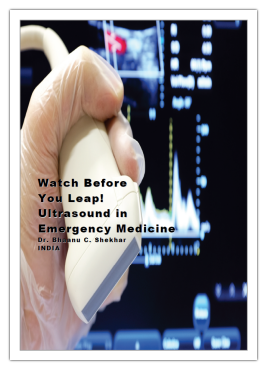 EmergencyMedicine.in™ developed the EM inside™ Whitepapers for exactly this purpose - communicate an idea which could improve some aspect of EM growth in India. They are designed to give exclusivity to the authors, while ensuring reading pleasure to the learners. Go ahead and try them! 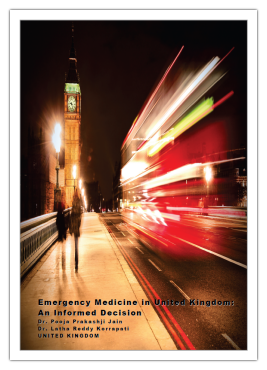 EmergencyMedicine.in™ aims to create a free and readily accesible platform of EM inside™ Whitepapers written by experts and novices alike, which can be read by anyone, anytime and anywhere. 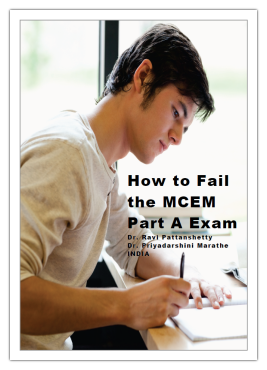 Specific whitepapers can easily solve complex problems related to EM's growth in India. Remember, many times it is the grassroot level worker who will give the most acceptable suggestion.